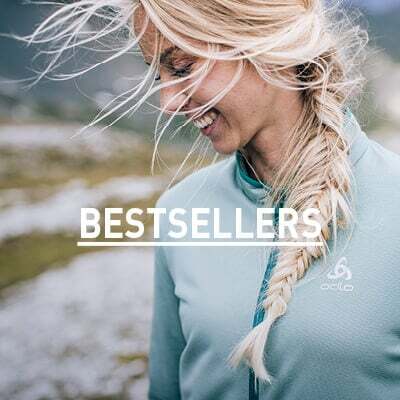 Make every adventure count this season in the new Saikai Light Midlayer full zip top from ODLO, an outer layer that offers comfort and performance during a wide range of summer activities. 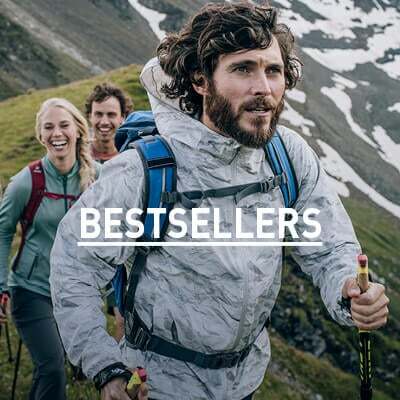 With a super lightweight and stretchy, brushed interior, this outer layer provides perfect breathability, excellent moisture wicking and a high level of comfort. Designed with an athletic fit, this top cuts down on bulk and streamlines your look for a stylish and functional outer layer. Feel prepared during your favourite activities this season with the functional and slick Saikai Light Midlayer full zip top for men. Really really nice midlayer, fits lika glove!